Installing a pool is difficult and remodeling a pool is not much easier. People will run into a lot of different issues with pool remodeling and pool improvement. You need to get a sense of what you need to accomplish with the entire process in the first place while also taking into account the full requirements of a huge project like this. If you do this, you will stand a much better chance of ending up with the pool that you really want. This is obviously a common mistake and a frustrating one. 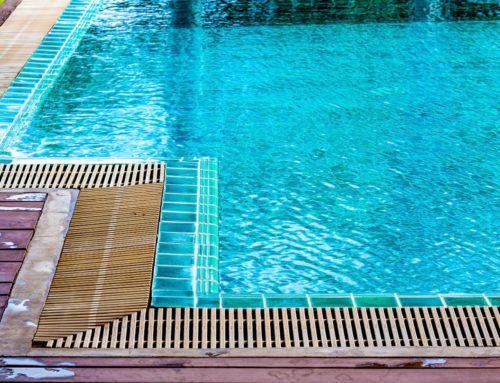 You might think that this is an easy mistake to avoid, but you’d be surprised how easy it is to spend too much money on pool remodeling. 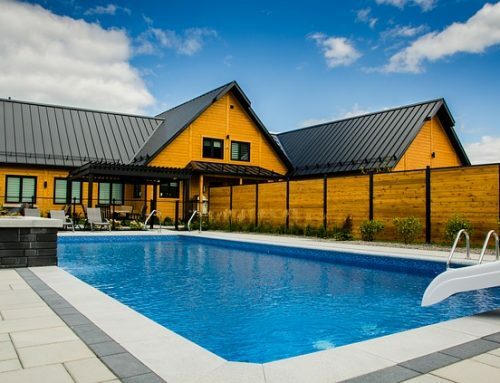 You need to set up a budget in advance and stay within it.Following too many fashion trends related to pool repairs and remodeling only causes an increase in the costs associated with the project. Most of these trends were more or less created with the purpose of making money in the first place. It’s best to ignore them and wait for them to pass because they will. If you’re remodeling a pool, this is the perfect chance to make the pool much greener than it was before, and you need to take advantage of that opportunity. New energy efficient materials will ultimately be environmentally efficient and cost-effective, and that’s all the more reason to go with them. It’s important to make sure that you’ve completed all of the measurements for the pool with utter precision. Failing to measure everything properly is one of the worst design errors that you can make. You should always measure everything more than once to avoid any unpleasant consequences. Not every pool design is going to work with every household, either. 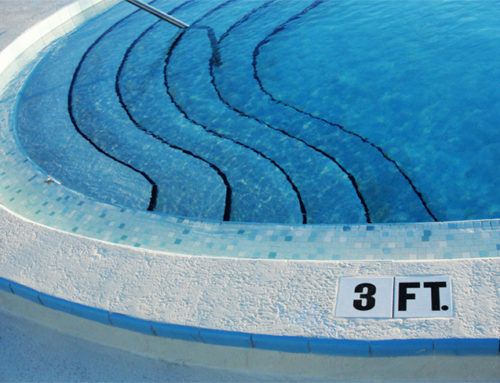 This is something to keep in mind, and it’s another reason to try to avoid the different trends associated with pools. A design might be trendy, but that does not mean that it is going to work very well for your particular home. You need to think about whether a design is right for you, and not just about whether it’s trendy. For instance, saltwater pools are really popular these days. However, it’s important not to assume that they will be right for you. 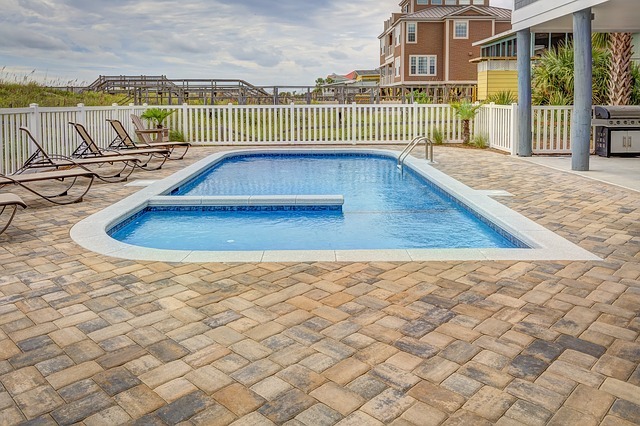 Saltwater pools technically are chlorine pools anyway, so it’s not as much of a change as you might think, as is the case with a lot of pool designs. You will need the right work permits in order to start with the pool remodeling process. Otherwise, you could end up in terrible legal trouble if something goes wrong. You might not know a lot about work permits which is one of the reasons why a lot of people will just hire a contractor for the pool remodeling process. There’s nothing wrong with hiring a contractor. If you’re struggling to get a sense of what you even need for the process of pool remodeling, a contractor can really help in that way. The contractors know about the permits that you need. They’re aware of the materials that the process will require. They have seen these projects get completed in the past, and they know how to make things work in the best way possible. You obviously need to get all of the materials and tools together that you will need for pool remodeling. Staying within a strict budget at this stage can be difficult but it is important not to purchase cheap tools and materials. Skipping the gloves, the work boots, the safety glasses, and everything else that you will need in order to keep yourself safe is another problem associated with trying to save money and ends up being detrimental. Pool remodeling is expensive, so be prepared to set aside money for it. Use the money wisely, plan ahead and it should all work out for you.